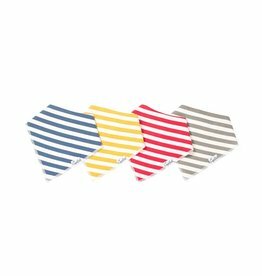 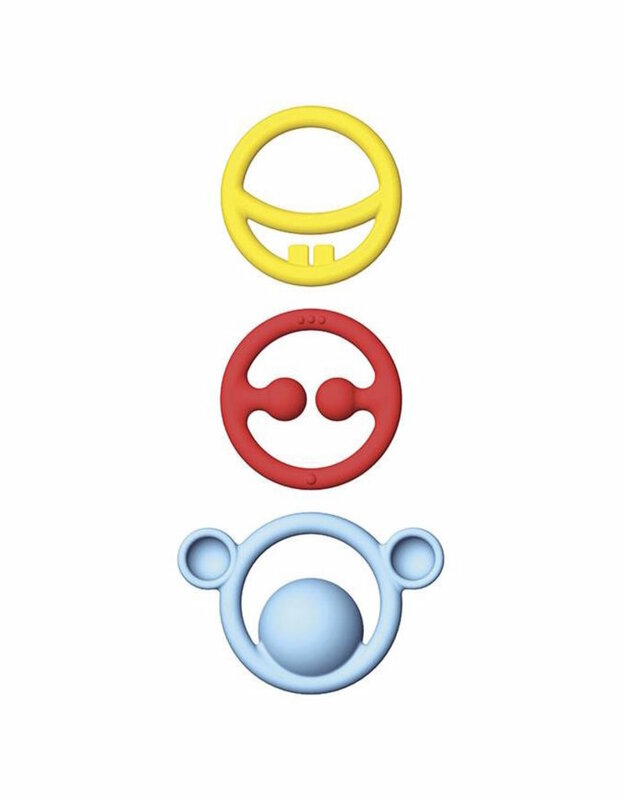 Nigi, Nagi & Nogi are soothing your baby’s sore gums without being an eyesore. 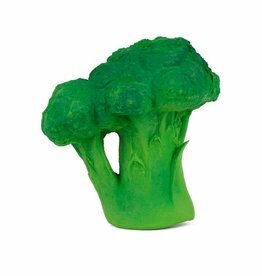 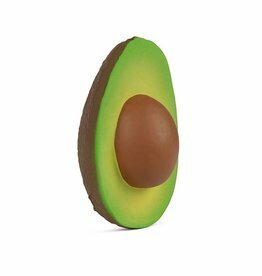 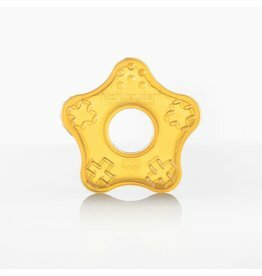 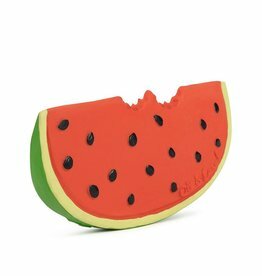 Made of 100% food-grade silicone rubber, MOLUK’s new teething rings are easy for small hands to hold and offer essential tactile and visual stimulation. 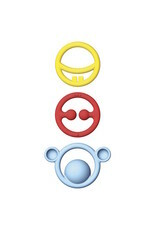 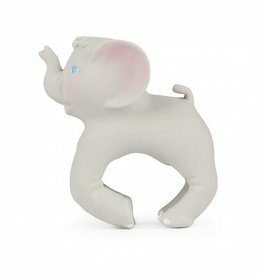 They remain interesting as multi-sensory fidget toys when the child grows older and work together with the other parts of the MOLUK family for years of open-ended, child-directed play.